The Galapagos Islands’ location in the heart of the tropics, right on the Equator, means there’s never a bad time of year to visit this enchanting archipelago. But depending on which wildlife you’d like to see and the daily climate you’re hoping to encounter, there are considerable differences throughout the year, and if cost is a factor, then it’s helpful to know the high and low seasons too. 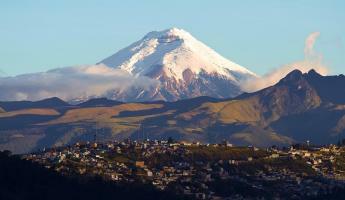 Although the climate experiences only mild changes throughout the year, there are two distinct seasons. 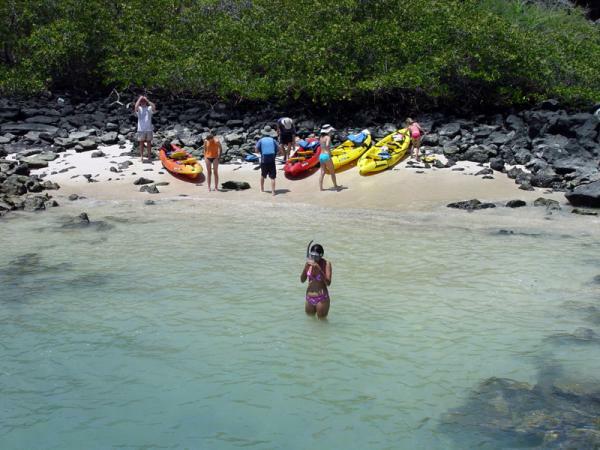 Kayaking and snorkeling in the Galapagos. From December to May is the sunny/rainy season, with daily showers that usually last less than a couple hours. Temperatures are generally in the 80's & 90's F (27-32ºC). During this season, air and water temperatures are also higher, and swimming activities (like snorkeling & diving) are more comfortable. From June to November, the Galapagos has the “garua” season, which is the cooler/dry season (temperatures ranging from high 60's to low 80's F (21-26ºC) with only light mist on the Islands (for which the season gets its name). It’s a good idea to use a wetsuit when snorkeling because of the slightly colder water temperatures, and you can expect cloudier skies during the day. Read more about the seasonal air and water temperatures. One of the main reasons people come to the Galapagos Islands is the rich biodiversity on land, sea, and air throughout the whole year. No matter when you go, you will see colonies of marine iguanas populating the lava rock and sea lions playing gracefully among the myriad tropical fish, in addition to some of the best birding opportunities in the world. But if you want to see a specific animal’s breeding or nesting, then certain times are better than others. Most of the reptiles in the Galapagos (like land & marine iguanas and the green sea turtles) breed and nest during the rainy season, from December to May. In June, humpback whales visit the Islands and the seabirds become gradually more active throughout the following months. It’s also during the late months of this season that sea lions begin their mating rituals. January Birds- Land birds begin their nesting. Reptiles- Green turtles begin laying their eggs; Land iguanas start reproductive cycles (Isabela); Marine iguanas are brightly colored (Espanola). February Birds- Greater flamingos begin nesting (Floreana); Black-tailed pintails begin breeding season; Nazca boobies end their nesting (Espanola); Galapagos Doves’ nesting season reaches peak. Reptiles- Marine iguanas begin nesting (Santa Cruz). March Birds- First Waved Albatrosses arrive at Espanola. Reptiles- Marine Iguanas nest (Fernandina). April Birds- Waved Albatrosses arrive in great numbers to Espanola. Reptiles- Giant tortoise end of hatching season; Green turtle eggs begin to hatch; Land iguana eggs begin to hatch (Isabela). May Birds- Blue-footed boobies begin courtship (North Seymour Island); Waved albatrosses begin laying eggs (Espanola); Storm petrels begin nesting period. Reptiles- Green turtles hatching; Marine iguanas hatching (Santa Cruz). June Reptiles- Giant tortoises migrate from highlands to lowlands for nesting season (Santa Cruz). Marine life- Humpback whales pass through the archipelago in groups. July Birds- Flightless cormorants perform courtship & nesting (Fernandina); American oystercatchers nest (Santiago); Blue-footed boobies nest. Reptiles- Lava lizards begin mating ritual. Marine life- Whales & dolphins pass by the coast of Isabela Island. August Birds- Galapagos Hawk begin courtship (Espanola & Santiago); Nazca boobies & swallow-tailed gulls nest (Genovesa); Migrant waders begin to arrive. Reptiles- Giant tortoises go back to the Santa Cruz highlands. Mammals- Sea lions begin to give birth. September Birds- Galapagos penguins very active on Bartholomew; other seabirds are very active at their nesting sites. Mammals- Sea lions are very active competing for the female attention. October Birds- Lava herons begin building their nests; Blue-footed boobies raising chicks (Espanola & Isabela). Reptiles- Giant tortoises laying eggs. Mammals- Galapagos fur sea lion begins mating. 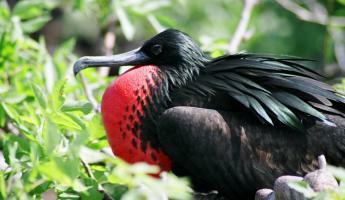 November Birds- Brown noddies begin breeding; storm petrels begin second nesting period. 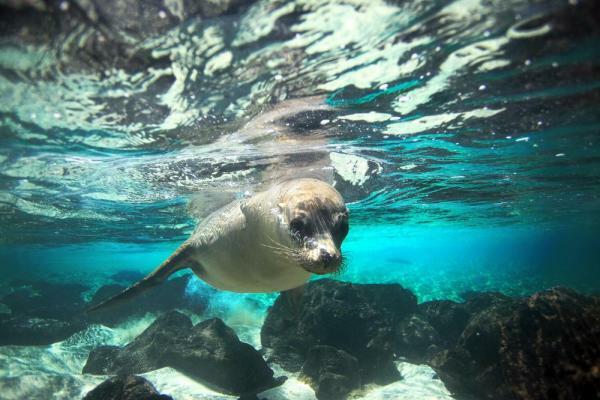 Mammals- Galapagos sea lions are pupping. December Birds- Young waved albatrosses beginning to fledge. Reptiles- Green turtles have their mating display; Giant tortoise eggs begin to hatch. The Galapagos Islands have consistent peaks and valleys in the annual tourism season, and just as planning a trip during the high season means that tours are more expensive across the board, booking during the low season can mean significant savings. The low seasons fall between April & May and September & October, which is a good time to grab last minute deals and look for promotions. Throughout the rest of the year, it’s a good idea to book your tour in advance to ensure that you have a spot. If you wait too long, there’s a chance that you won’t be able to reserve the itinerary or boat that you want, or you might not find any availability at all. If you’re not chained down to certain dates, then consider booking a cruise at the last minute. Many boats offer major discounts (sometimes 50% off or more) if they have open cabins in the weeks or days before a cruise departs. Booking your cruise over Christmas and New Years is one of the busiest times of the year, which means prices can be pretty high. A Galapagos cruise can be a great way to spend the Christmas vacation, but if you’re looking for the best deals around the holidays, then think about booking a few weeks before or after when there’s less tourist traffic. 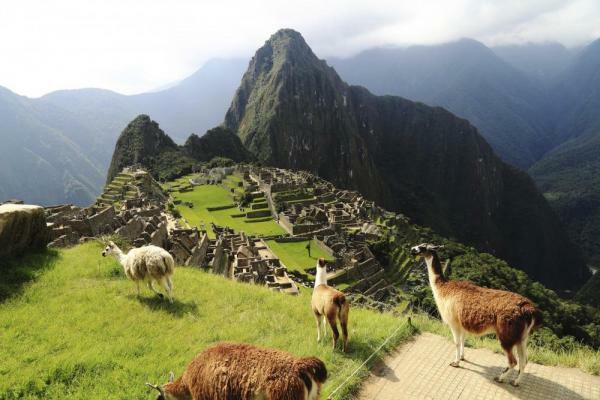 There are also some fantastic deals for combining a Galapagos cruise with a trek to the Sacred Valley and Machu Picchu in Peru or maybe a trip into the dense Amazon rainforest of Ecuador. In all, there really isn't a "right" or "best" time to visit the Galapagos Islands; it all depends on what you'd like to see.